Anybody know how to change the menu to English? Previous version of this software can change the menu to English. Thanks in advance. i WANT TO DOWNLAOD KINGSOFT POWERWORD DICTIONARY FOR FREE . HOW TO DO IT? 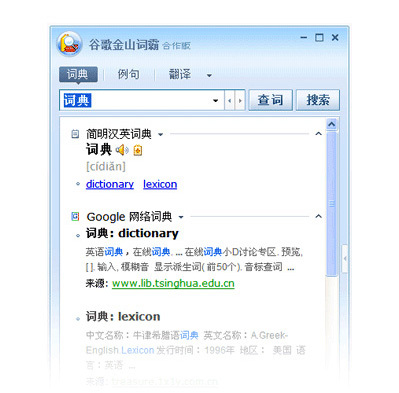 i want to download kingsoft powerword dictionary for free.how can to do it? Any one can tell why kingsoff powerword can’t translate the english vocabulary in website into Chinese ?? Using IE 8, wondow 7.